We have 3 very special events that we offer in Elsewhere's home town- Harpenden, Hertfordshire. Golf and rugby clubs will never be the same again as Rothamsted Manor comes to life at our signature Harpenden event. With incredible food and drink, illuminated dance floor, a DJ and all of the Elsewhere production - jaws are guaranteed to drop on arrival. The big one. Your own outdoor festival in the formal grounds at Rothamsted Manor. With big sound systems, games, marquees, LED bar and illuminated dance floor - it's a big event just for your and your group. Don't be confined by walls - upgrade your outdoor festival to include tipis and numerous bars, stalls and the Manor itself. 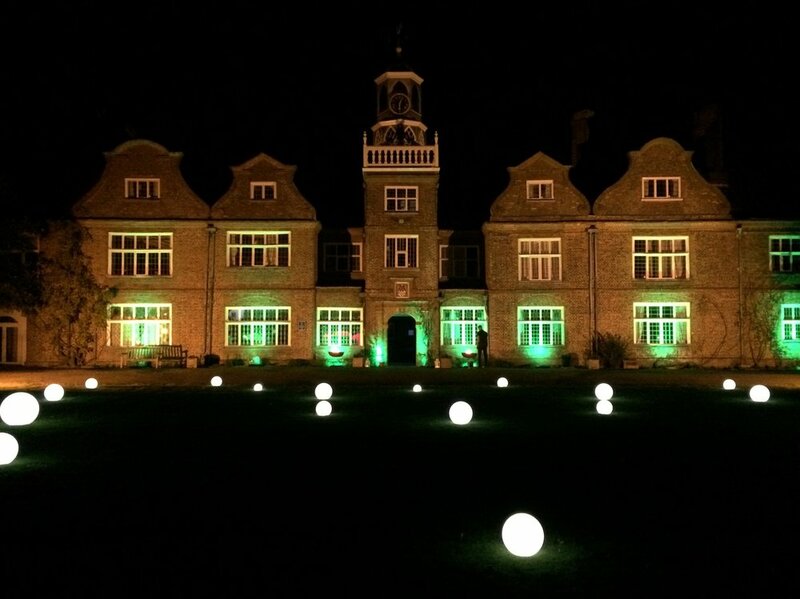 Hosted at Rothamsted Manor- it's a very special way to hold a wedding or host a big event or conference.